Children don't come out of the womb with fully formed brains. They need experience to learn. And in the first years of life, experience literally shapes the structure of the brain. New research is showing that children who grow up in poverty can have brains that are physically different from children who grow up with better resources and more learning opportunities. The three brain functions that are most susceptible to childhood poverty are language, memory and "executive functions," which relates to self-control. All three of these functions are vital for success in school and life. Are we doing enough to make sure that all kids have the right environment to build strong brains? Which of the executive functions you heard described do you think is the most important for future success? Lise Eliot's book "What's going on in There?" An earlier State of Opportunity interview with Dr. Jack Shonkoff, from Harvard's Center on the Developing Child. Some of Martha Farah's work on Socioeconomic status (SES) and the developing brain. A video of Clancy Blair being interviewed about executive functions in kids, and what he's learned about how schools can support kids in developing these functions. PART TWO: Does Preschool really make a difference? Head Start, the federally funded preschool program for kids in poverty, is almost 50 years old. People have been studying the program the entire time, but it's not easy to make heads or tails of the data. So does preschool help kids to do better in school and cost the government less over time? Or is it a waste of money? Have you seen the value of preschool for children in your life? 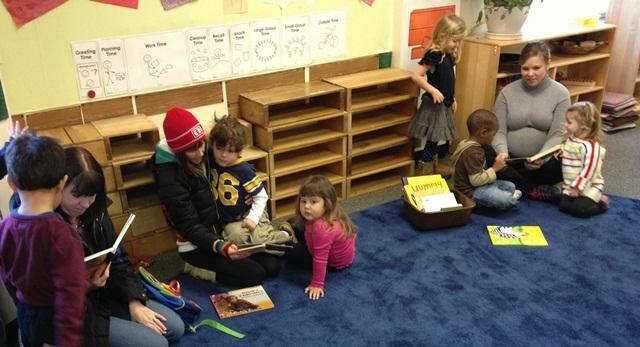 What was it about preschool you felt had the longest lasting benefits? 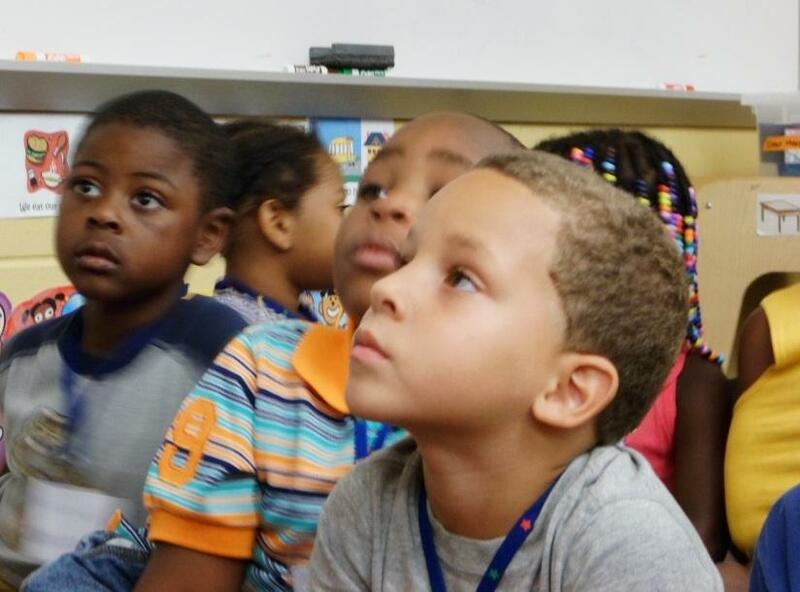 How do you feel about introducing more accountability into Head Start? What is your definition of a high-quality and effective program? Some of Tim Bartik's work on making sense of conflicting Head Start data. Part Three: Is preschool for some worth it for us all? Publicly funded preschool for lower-income children is in place in many states, including Michigan. There are many fewer open spots in those programs than kids who need them. And, there's reason to believe that expanding these preschool programs would benefit everyone and save taxpayers money down the line. So the question is, is preschool for some worth it for us all? What surprised you about America's history with preschool education? Are there educational trends happening right now you think we'll look back on and shake our collective heads? Does James Heckman's work on the value of preschool convince you? What questions do you still have? Some places, like the state of Oklahoma and recently the city of San Antonio, Texas, have instituted universal public preschool for their four-year-olds. Universal preschool isn't on the table in Michigan. Instead, there have been some proposal's for an increase in funding for low-income children. Do you support an expansion in preschool? Universal preschool? Would you be willing to see a tax increase to pay for such services? Maris A. Vinovskis' historical perspective on education and economic opportunity. 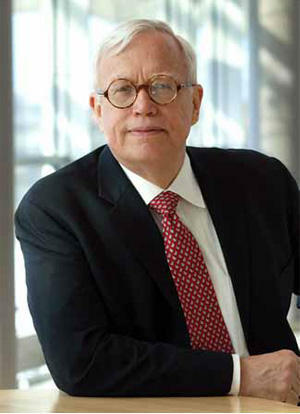 James Heckman's blog on the economic value of early education. This American Life recently broadcast a show about how some folks instituted universal preschool in Oklahoma, keeping it under the radar until it was too late to get rid of the program. A round-up of where an expansion of preschool in Michigan stands, from State of Opportunity's Jennifer Guerra. You can also listen to the documentary in it's entirety or read an edited transcript.